You would know Les Twins identical twin brothers Larry and Laurent Bourgeois from their iconic work with Beyoncé, performing alongside her on The Mrs. Carter Show World Tour, Beyonce visual album (Blow video), and On The Run Tour. Les Twins have also worked with JAY Z, Missy Elliott, Timbaland, David Guetta, Chris Brown and Meghan Trainor -- and that's just the short list. 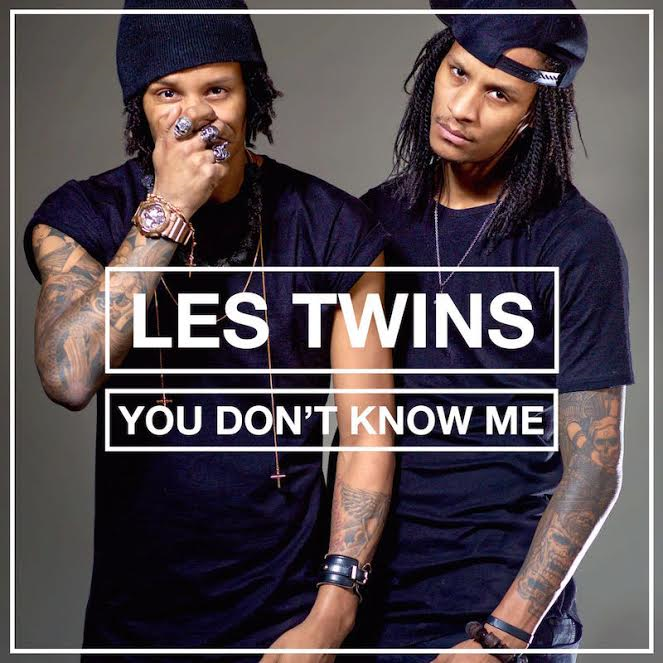 After many years with Beyoncé, Les Twins have now embarked on their own music career with the release of their new single, You Dont Know Me, which just premiered on SoundCloud (audio) and FuseTV (video).